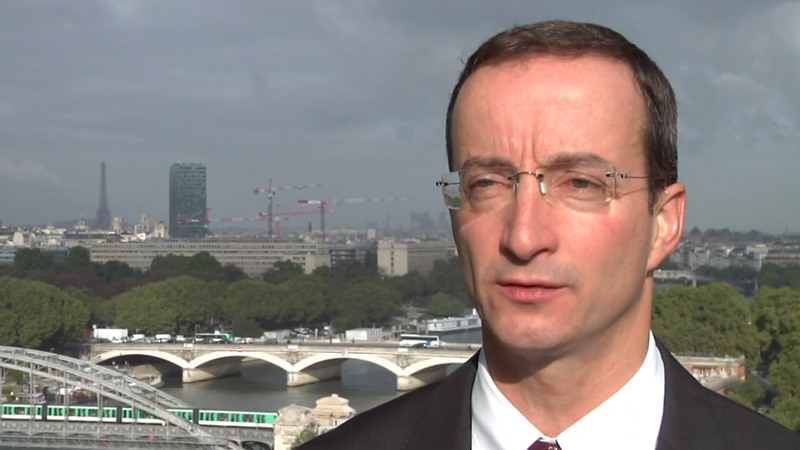 With its own network deployed in a controlled environment (RATP rail infrastructure) RATP Connect can commit to a high quality of service. Quality of service by guaranteed delivery time and response time in case of problems. Depending on the nature and complexity of the demand, connection studies are made in-house, based on existing databases. They are followed, if necessary, by site visits. 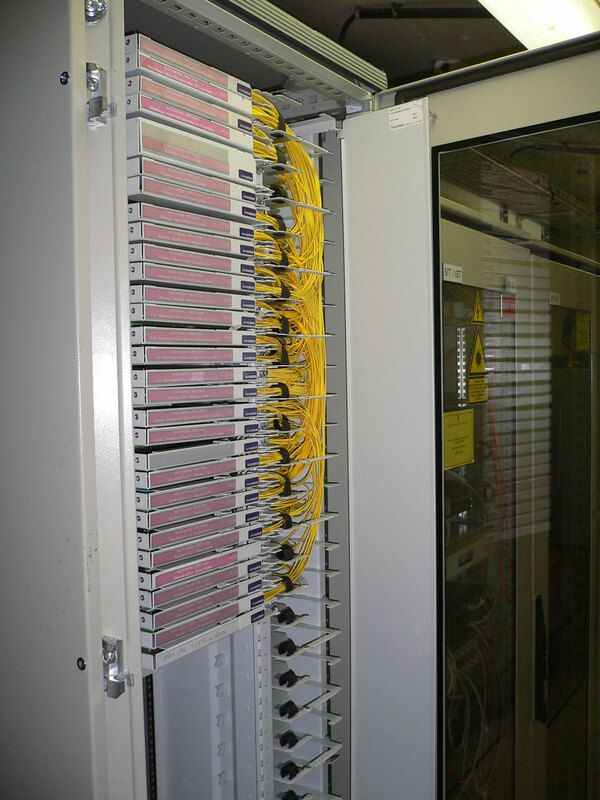 RATP Connect uses mainly its own network and connections, however for sites which are too remote we can use privileged partners and integrate their fibres. For example (non exhaustive list): Semafor77 in Seine-et-Marne (77), Connectic78 in Yvelines (78), Irise for departments 92-93-94 and DEBITEX in the Val d’Oise (95). A Project Manager is dedicated to each customer order. This feature enables RATP Connect to keep control of its network and its electronic database, including network maps. 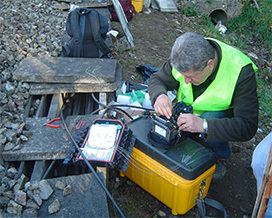 Similarly, optical tests are carried out by RATP Connect, which has all measuring devices and appropriate accessories. 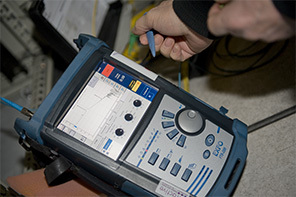 After commissioning RATP Connect delivers a specific document, which includes all the characteristics of the connection with tests graphs. Reflectometry is also provided in paper and / or electronic format. On request RATP Connect can also provide a map view (kml file) of the route used. When the link is operational, customers have access to a 24/24 and 7/7 hotline. Specific documents and procedures are in place to deal with incidents.